The Chevy Impala was a hit when it received its refreshed design in 2013. The new lines and curves conjured by Chevy’s design team deserve praise. 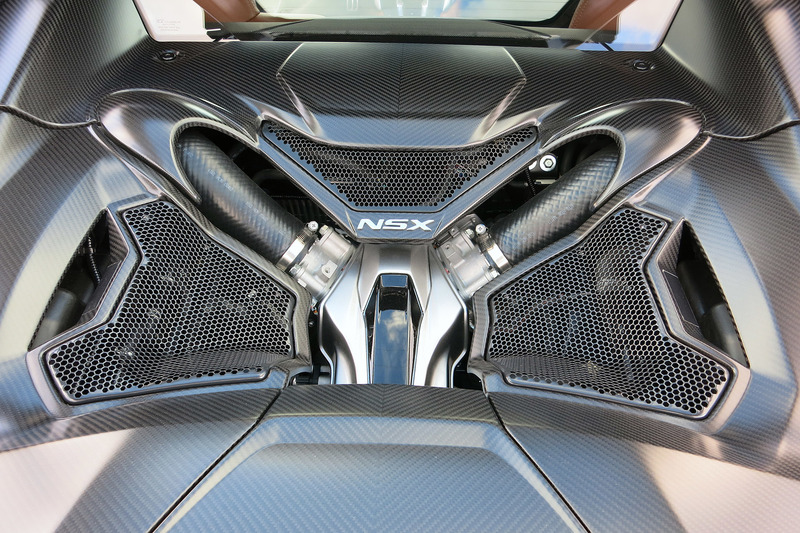 However, once I looked at the rear of the car I lost all interest in wanting to know more. I mean, this should car should be a euphemism for the laziness. So many questions can be raised on why 3/4’s of the cars exterior looks great, but the rear end was left out. Nowadays the rear end is the most designer friendly region of the car, but I guess not to Chevrolet. What’s even worse is that the new 2016 Chevy Malibu gets a very similar update. While driving, nothing is worse than being behind an ugly car. Its “scientifically” proven, by myself, that the uglier a car is the more likely road-rage incidents are to occur………yes! I hope I’m not the only one who notices this, because there’s no way Chevy can compete with Ford or other American brands with a product that looks unfinished. Check this out, there is a Liberty Walk Porsche 911 Turbo for sale. I love the old school Porsche look it has, but the PDK is not my taste, well I probably can’t afford the $155,000 price tag now anyways so…. If you haven’t heard about Liberty Walk chances are you either aren’t into the tuner scene, hate the idea of “ruining” classic cars or don’t have an interest in moding your $250,000 plus car. Being created by none other than Wataru Kato from Japan, his technique makes a statement that could give your grandmamma a heart attack from just looking at the works of art he creates. Summed up perfectly in an article by SPEEDHUNTERS, Kato-san likes to “tamper with perfection.” With more than twenty years in the industry this company is similar to Akira Nakai’s RWB Porsche tuning company, with similarities in widebody tuning. Anyways, the LBW widebody kit extends this Porsche Turbo to a wider stance than ever before. If you’ve seen most of the modern Turbos, they are incredibly wide right out of the factory, so pushing this even further is definitely questionable. This Porsche might be hard to sell as its bespoke and will be a car that meets the requirements of a select few. If I had the cash and it had a 6-speed/7-speed manual, I would have definitely written out the check! Sorry, I’ve been away for a while on vacation for the last 4 weeks. Here is a video I just made of my M3 with minimal editing. I just wanted to get something out here. 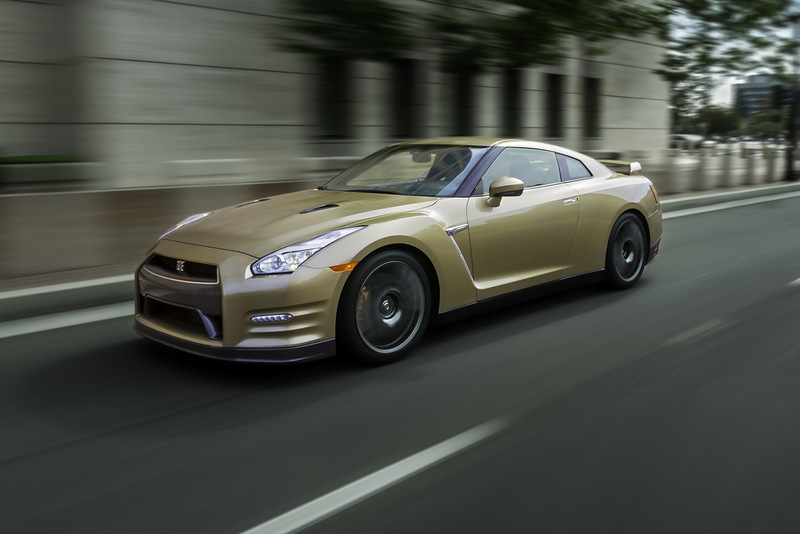 If some variation of the color “gold” is your thing, then the 2016 45th Anniversary GTR is the right car for you. 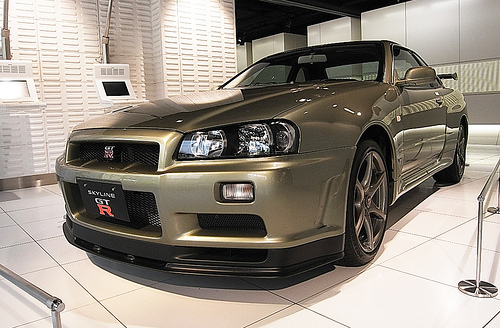 Celebrating one of Nippon’s famous automobiles in the world this GTR comes kitted with: 1) “Gold” exterior color reminiscent of the R34 Skyline GTR, 2) Special Badging in the interior and engine bay, 3) 2016 GTR premium package. 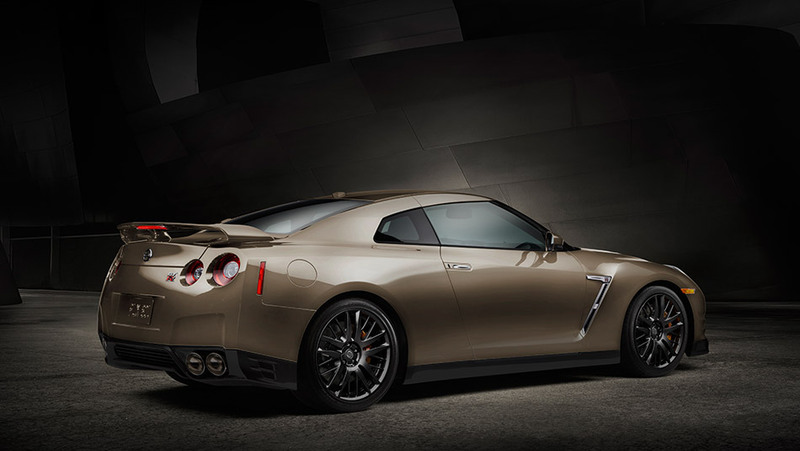 This is more of a collectors item as the Nissan gets ready to either end the GTR line or continue on to the R36 GTR. 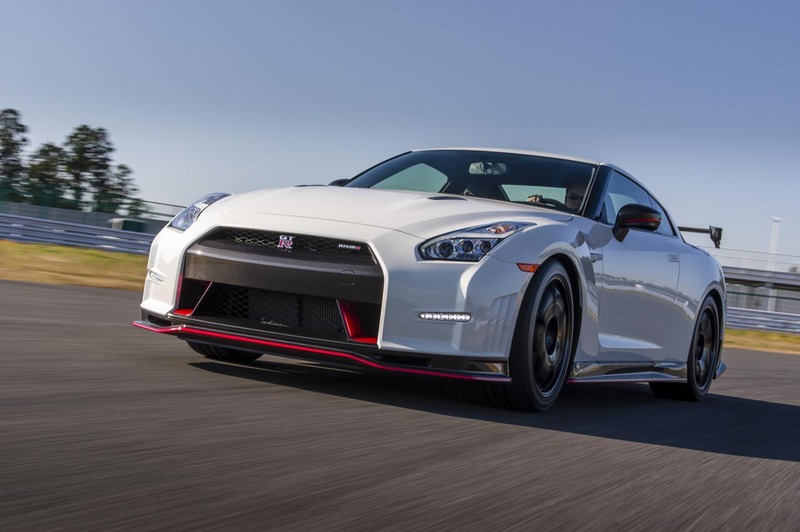 My obvious assumption is the latter as the GTR has been very successful and is very popular. This is a limited production that most likely won’t exceed 100 units worldwide, with 45 confirmed for Japan and 30 to North America. 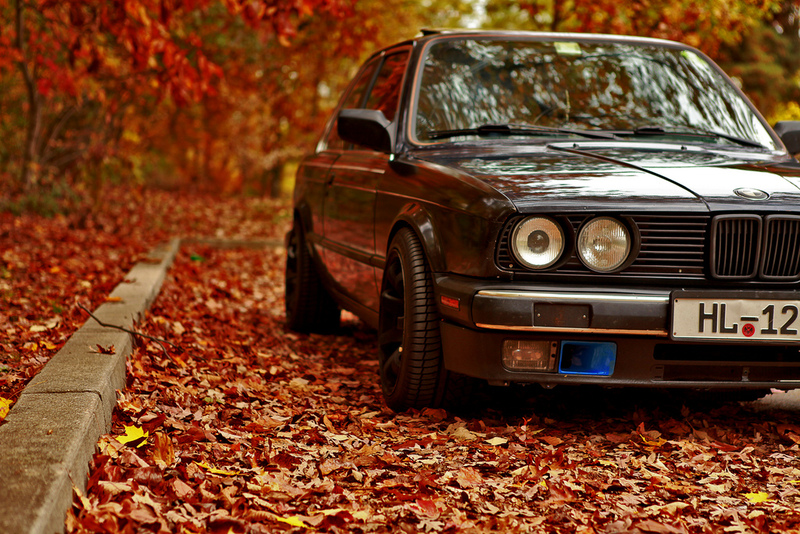 If this doesn’t tickle your fancy then here’s another GTR option. 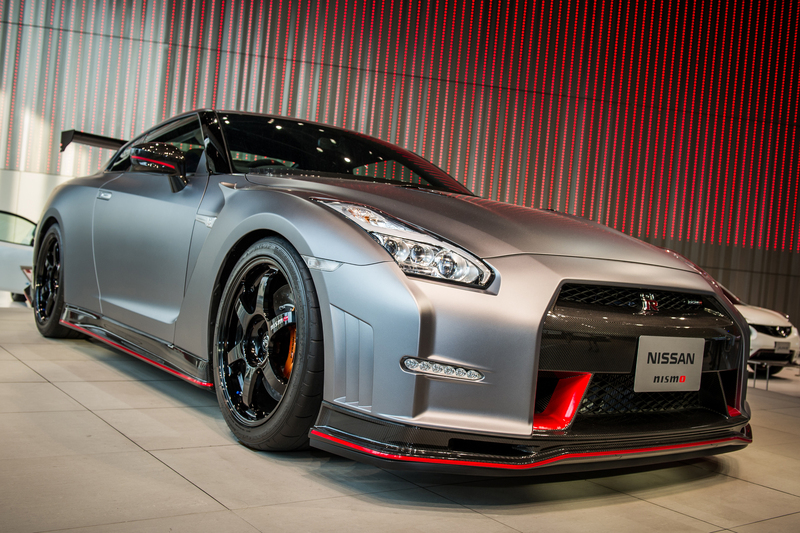 If you are from the states and have been oogling at the N-attack Nismo GTR, then this is your year. 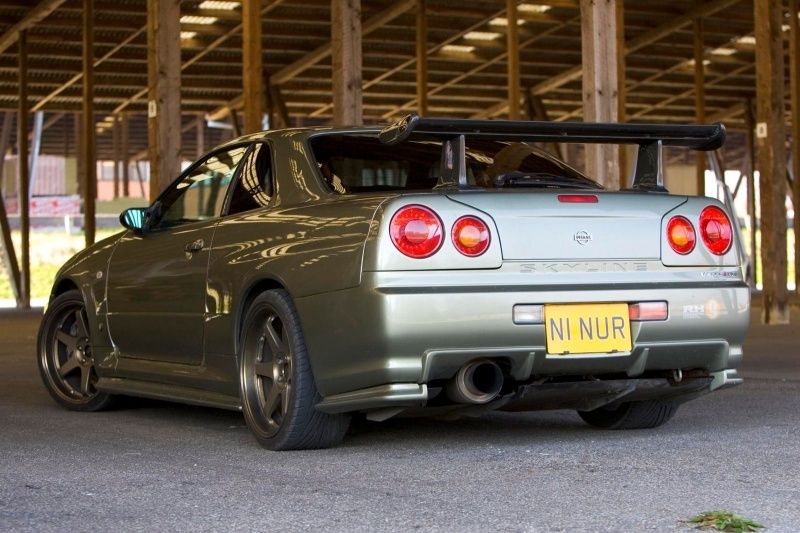 Before the NISMO GTR was released, we saw it swinging around the Nurburgring with a huge wing on its back. As Japan got its hands on the NISMO GTR we were surprised to find a less dramatic wing on its back and it seemed a bit “watered” down. This made me feel the same way as when they re-moded the NISMO 370z for the third time and took off its dramatic wing and adding an automatic; sad and confused at NISMO’s new direction.However, as I read more, Japanese NISMO owners were also given the option to mod their NISMO GTR’s with the N-attack package and its finally time for North American owners to get the same option. Stillen Motorsports is the official installer of Nissan/NISMO for the N-attack packages; not sure why they didn’t pick select dealerships by region instead. Although Japanese are known for teaching and training a small group vs large groups on special craftsmanship, so I’m not surprised they picked a smaller aftermarket tuner. 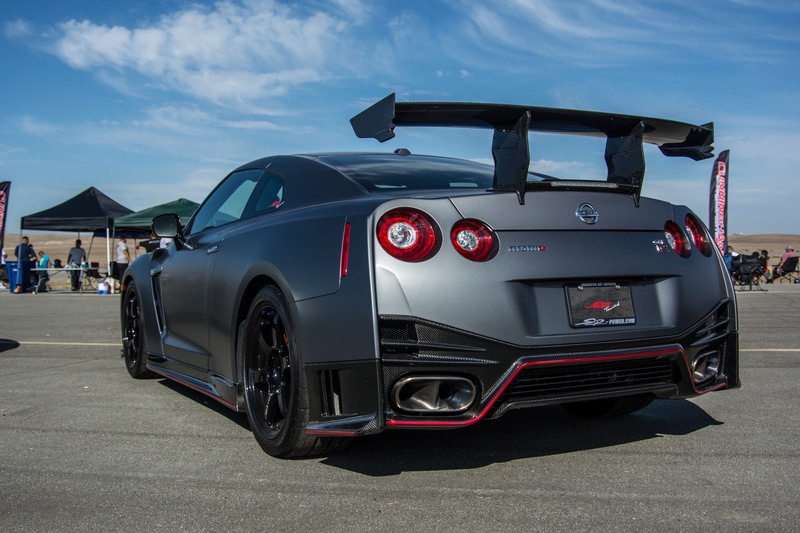 Anyways, if you have a NISMO GTR, hurry up and get this package as it will also be a limited commodity as well. 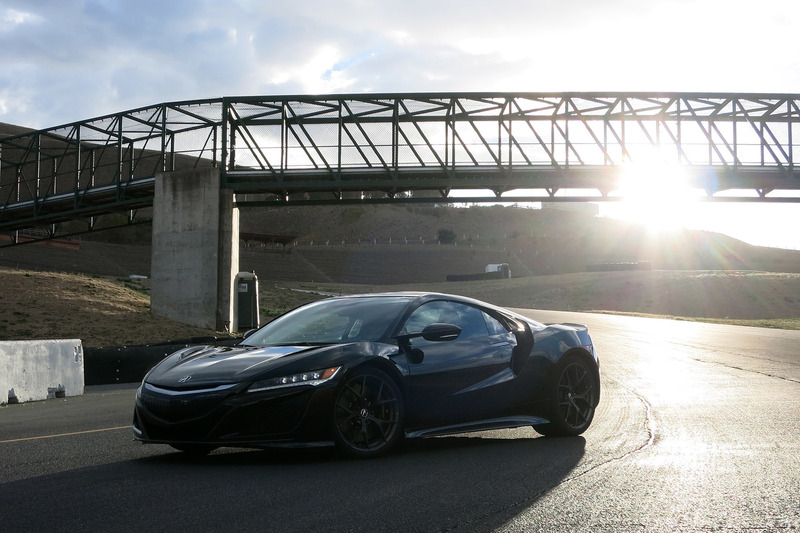 Looks like today is the official release for the NSX reviews. The internet has been buzzing as reviewers post their comments on the car. The car had been sighted at various locations and has had hiccups due to engine reconfigurations. However it seems that finally Honda/Acura have given the release on a production NSX that will be available spring of 2016. I’m already over this model, all I can now wait for is the NSX Type-R if they ever make one for the “Acura” brand. It also looks like the GTR is finally getting the N-attack package released in North America. I loved the look of this package much more than the NISMO edition. 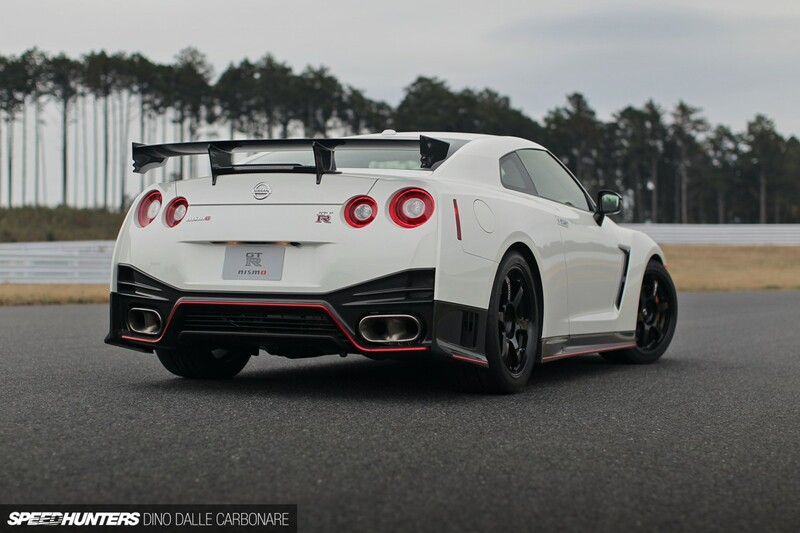 I can’t wait to see it on GTR’s here in the states. All we need now is the Supra to be revealed at the Tokyo Motor Show. Matt F’s Take On The Manny Jaguar! I enjoy viewing Matt’s reviews, even though me as car enthusiasts will have my own opinions on what’s considered “good vs. not worthy”, I still appreciate his input and expertise on the subject matter. The long awaited E-type revival came and a manual was offered later on after the release of the coupe version, mainly because of Jaguars relationship with E-type followers. Jay Leno even commented about a manual being essential in the revival! Anyways, if I have extra space in my garage 5 years from now, I’ll definitely be cruising for an F-type ASAP! Watch Matt’s review on the Jag.